Vazirbun Adhesives is one stop shop for all your maintenance needs. Our product range includes Engineering Adhesives, Construction & Engineering Sealant and Maintenance Sprays, Metal Repair Putties & Speciality Lubricants. 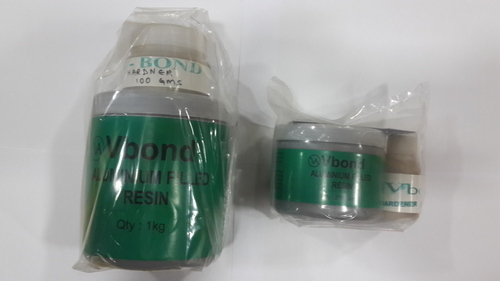 We offer a wide range of Engineering Adhesive to our customers. We are offering Speciality Engineering Adhesives, Maintenance Spray, Construction Sealants, Metal Repair Putties & Specialties Lubricant & Adhesives. We are committed to serve the nation with our qualitative range of products and fulfill the demands of numerous industrial segments.